If the walls are the bones of a house, and the utilities its veins, then the form and function of furniture must be the organs. Furniture makes a home livable; it makes it comfortable and useful. A more apt, and tasty, metaphor may be that of an ice cream sundae, wherein the bowl is the home, the ice cream the furniture, and paintings and accessories the cherry that makes a space truly beautiful. 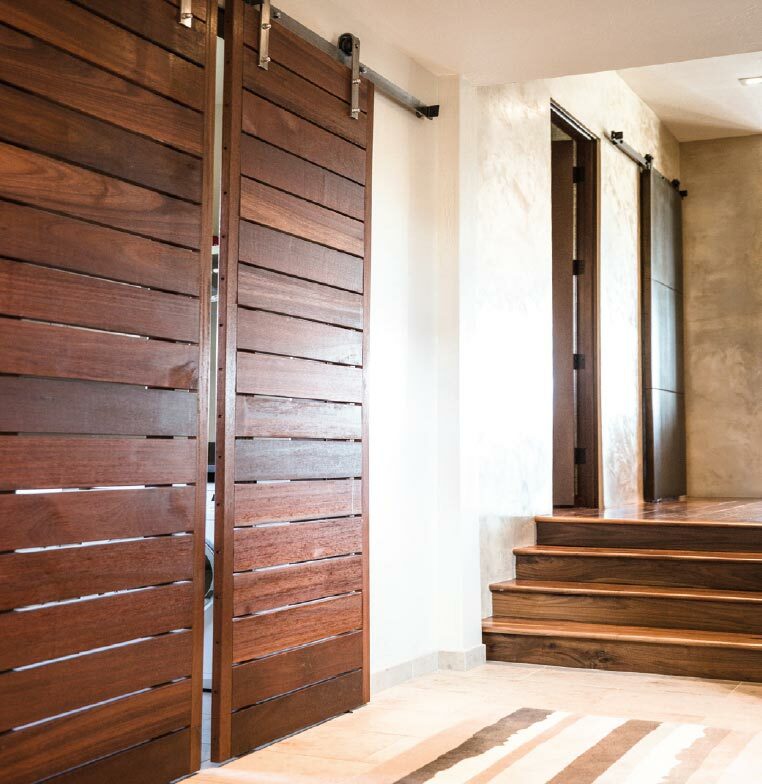 As the final step in the home design process, the choice of furnishings deserves the same priority as any proceeding initiatives, for which there is an entire industry of professionals trained to help. 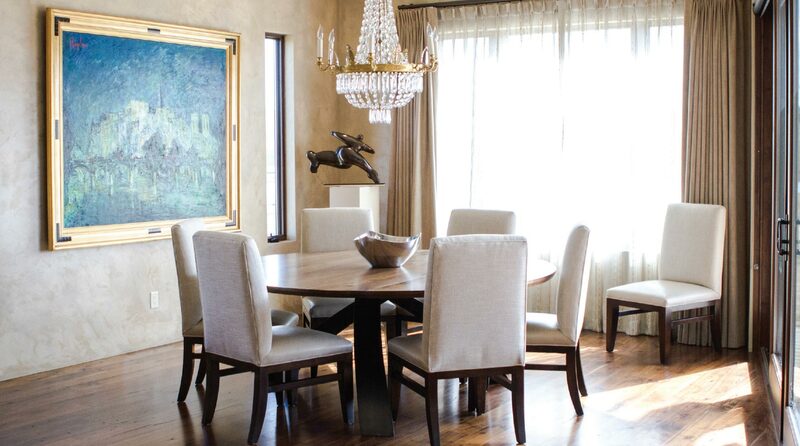 At eight years old Elizabeth Robb of Elizabeth Robb Interiors began her interior design career. After spending time at her grandmother’s home where she was surrounded by tasteful antiques adorned in Scalamandré or Brunschwig and Fils fabrics, she got a sense for how experiencing beauty could positively affect a person. She spent the remainder of her childhood rearranging furniture in her parents’ house, studying the details at her grandmother’s home, and filling her spaces with distinct pieces she found at boutiques or thrift shops. Varda Group has been in the Gallatin Valley for nearly twenty years. Michelle Varda herself grew up in the home industry as the daughter of a custom homebuilder in the Midwest. She pursued her interest in architecture before choosing to set her sights on interior design. 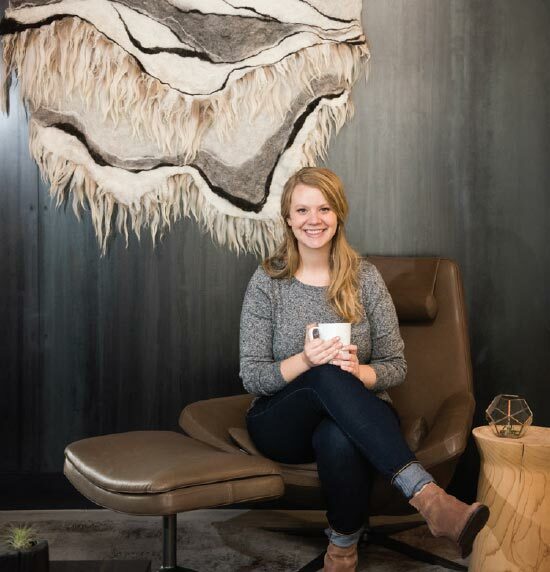 “I loved architecture and landscape design, but eventually found my way to interior design. Architecture was a little too black and white for me,” she says. After earning a formal degree in interior design and beginning work in that field, Varda found that her architectural background helped her communicate with subcontractors and clients in a language that everybody could speak. “A lot of times a client will not understand the on-site jargon and our team can help define all of these bulky structural words to relate it back to the space they’re eventually going to be enjoying,” she explains. 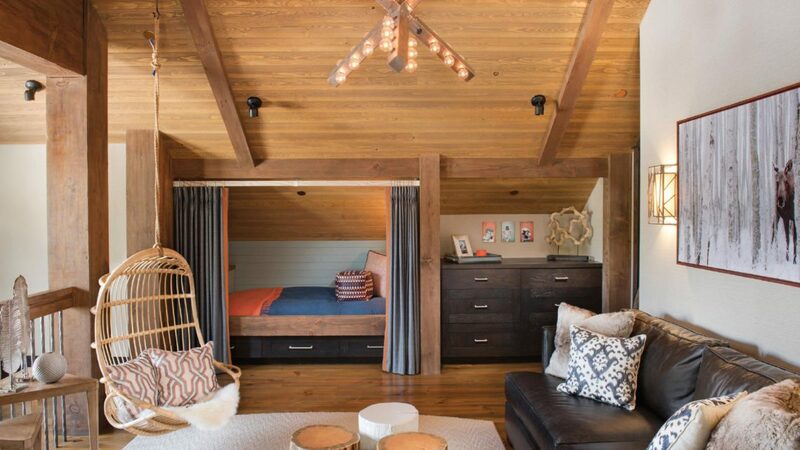 The ultimate goal of her business is to design spaces to capture the enjoyment of her clients. That process can take up to two years start to finish and is punctuated by furniture, a core component of any home’s interior. For Varda Group, those choices must match the lives of her clients and the vision of their spaces, both inside and outside of the home. Selections include a sense of balance in tone and material, to connect the home to its landscape and make people feel nestled in their environments. She seeks for that feeling to roll off one surface and onto another seamlessly. 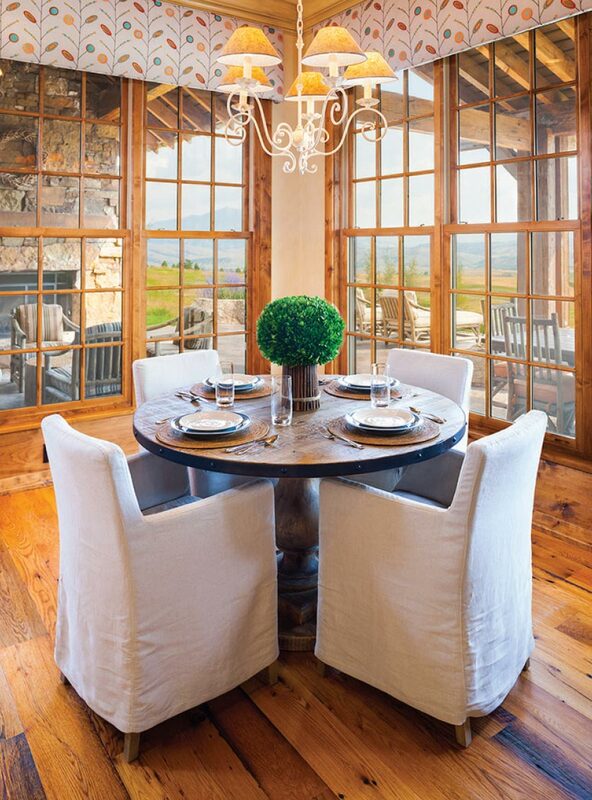 “In one home, we desired a subtle mountain elegance,” says Varda. 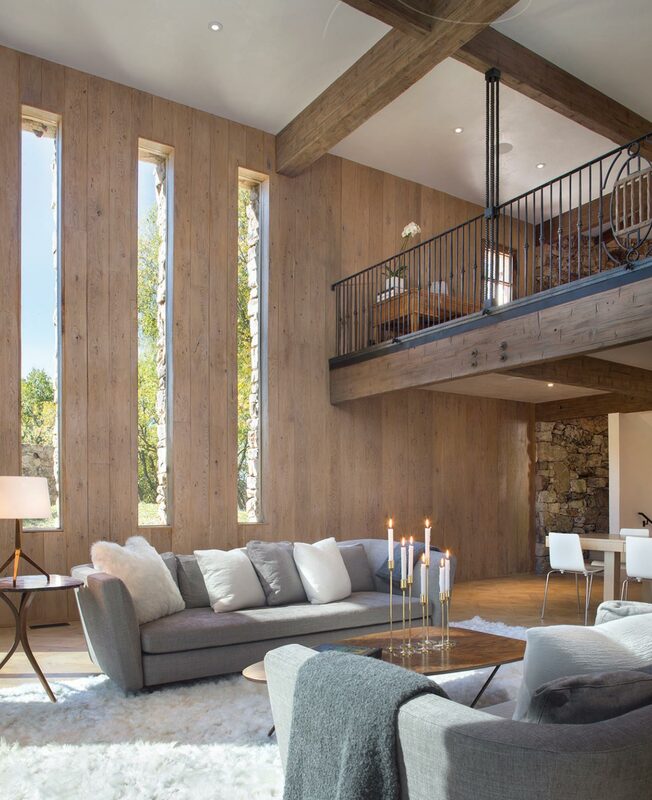 “We worked to balance the scale between hard and soft materials so that they answered each other consistently throughout the entire project.” For her, that balance means designing light fixtures to accentuate and soften large wood beams, or finding curved furniture to communicate in the lines of the trusses. In another more industrial inspired home, the client was looking for a contemporary look that would answer to the surrounding landscape as it acted as an accessory to the room’s furniture. “Their artwork is 260 degrees of views. The softening element there was the landscape, which answered back to the steel and the structure,” says Varda, whose interest in landscape design no doubt informs her inspiration from outdoor spaces. “The best part about working in Montana is the relationship with the landscape,” she adds. “That relationship starts with the architecture and ends with the interior design. We feel it; the clients feel it. What makes our job so incredible is getting to do what we love in this Rocky Mountain region.” In these ways, Varda Group acts as a communicator. They connect industry professionals and clients, design and architectural elements in a residence, and the land and the people who make it home. On Varda Group’s website are “Galleries” that showcase the team’s interior design work. Each “Gallery” is titled by an active verb that represents a room in the house. Enter (foyers and hallways). Dwell (living rooms). Serve (kitchens and dining rooms). Slumber (bedrooms). Renew (bathrooms). 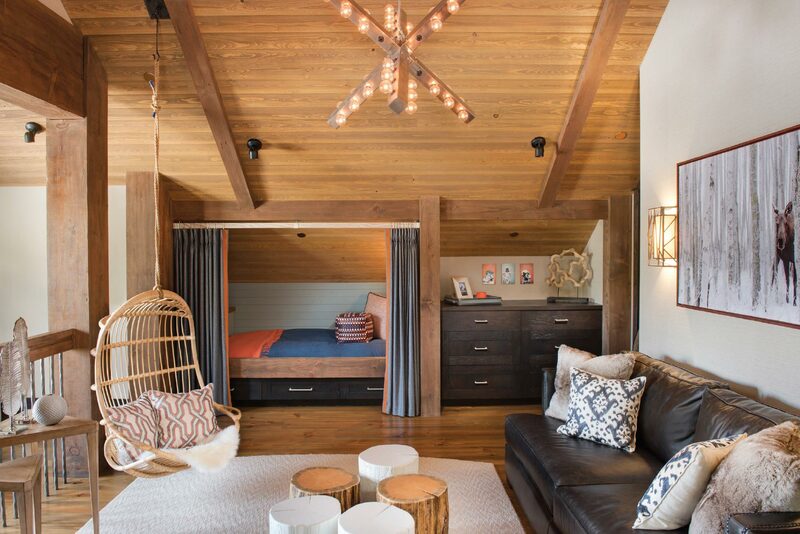 The end result of the design process is not passive or stagnant rooms, but spaces that are actively used- to enter, dwell, serve, slumber, and renew. As the Gallatin Valley continues to grow and expand, so does its cultural, intellectual, and architectural identity. 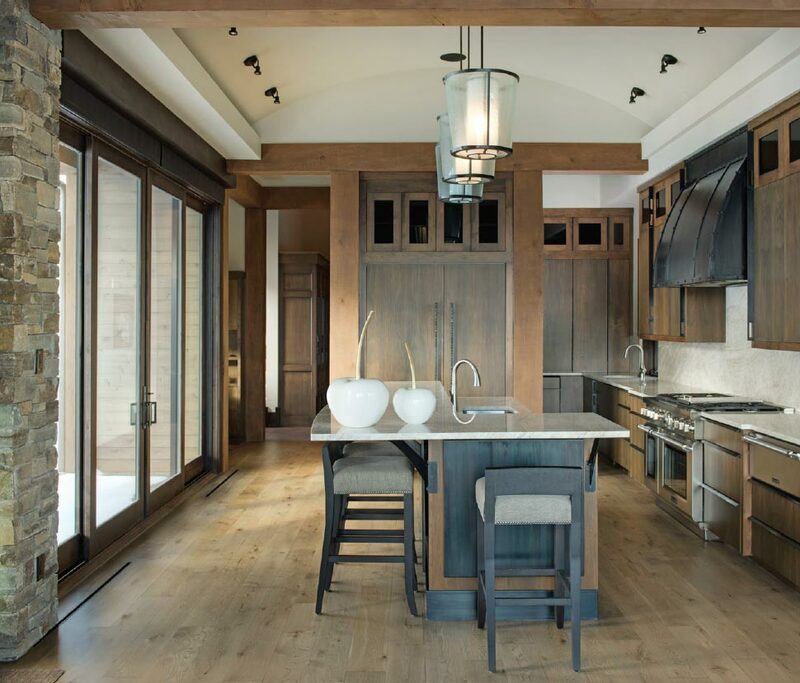 Custom homes continue to reflect the themes occurring in their communities. 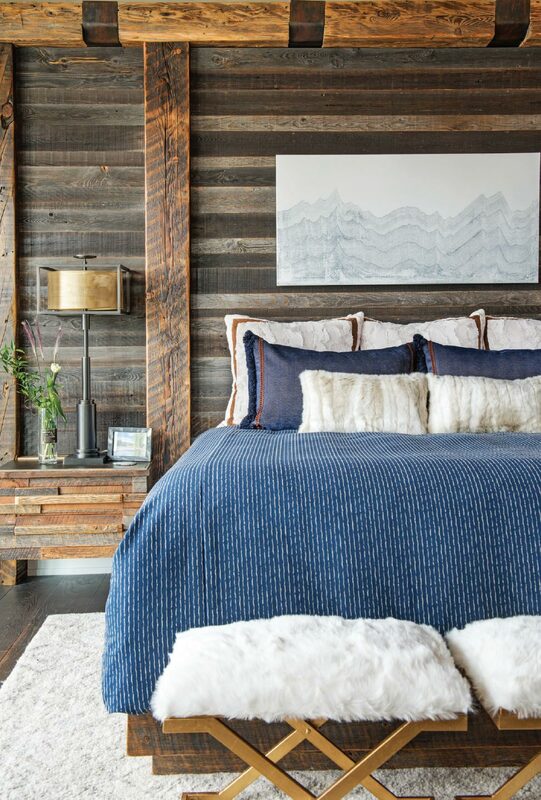 In Bozeman these themes include sustainable products, durable materials, and contemporary design. 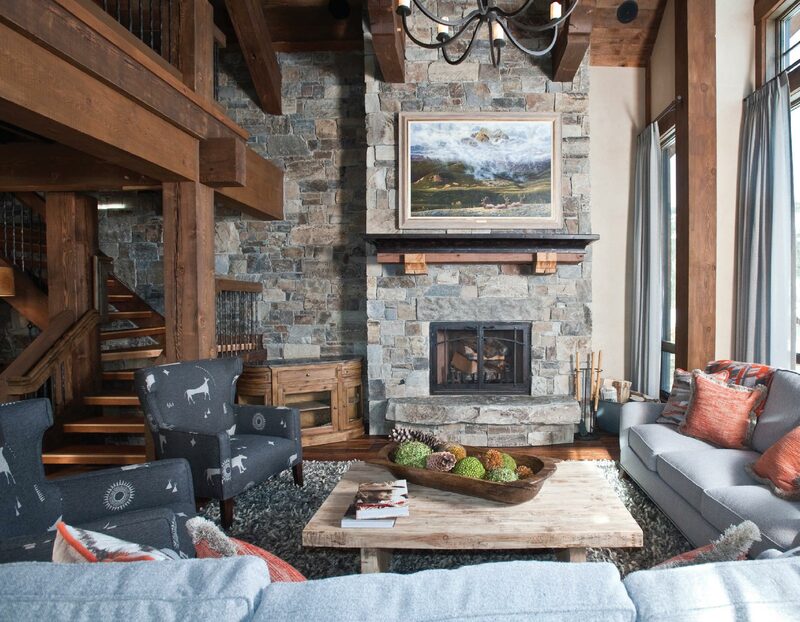 After building his business sourcing high-end European furniture and cabinetry, Brad Fentress knew that Bozeman would be the perfect place for Studio Como. 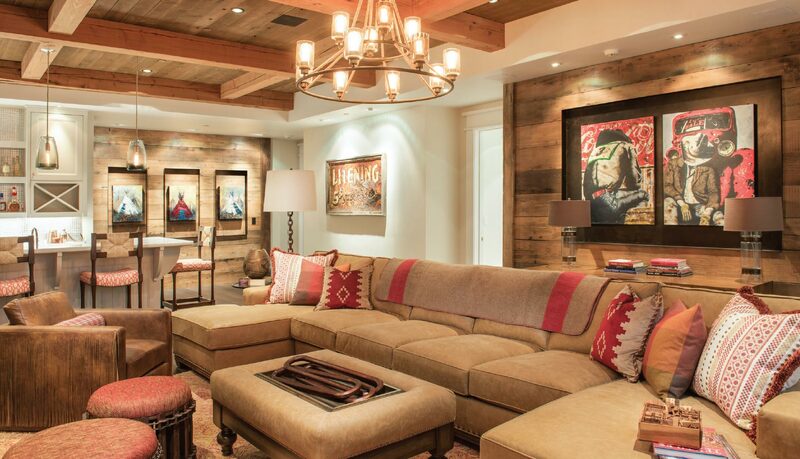 Fentress started Studio Como fifteen years ago in Denver with those themes in mind. 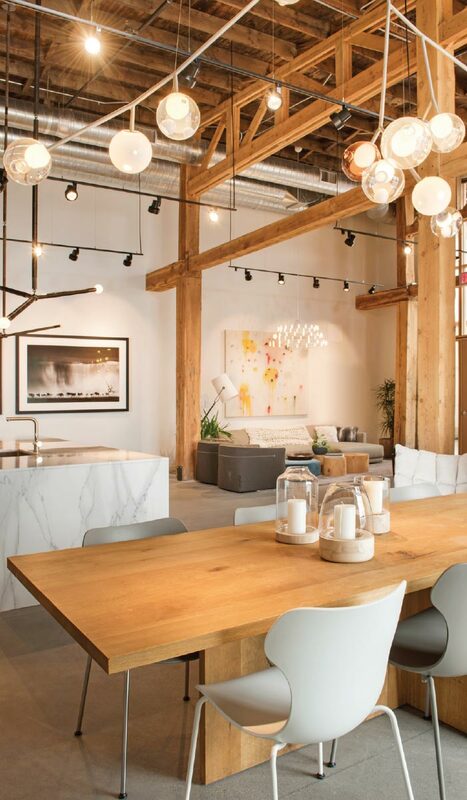 He began sourcing Italian kitchen cabinetry for multi-unit loft projects in the growing Denver industrial district. As he developed relationships with architects and designers, he began researching manufacturers and sourcing luxury furniture from the best craftsmen in the world. 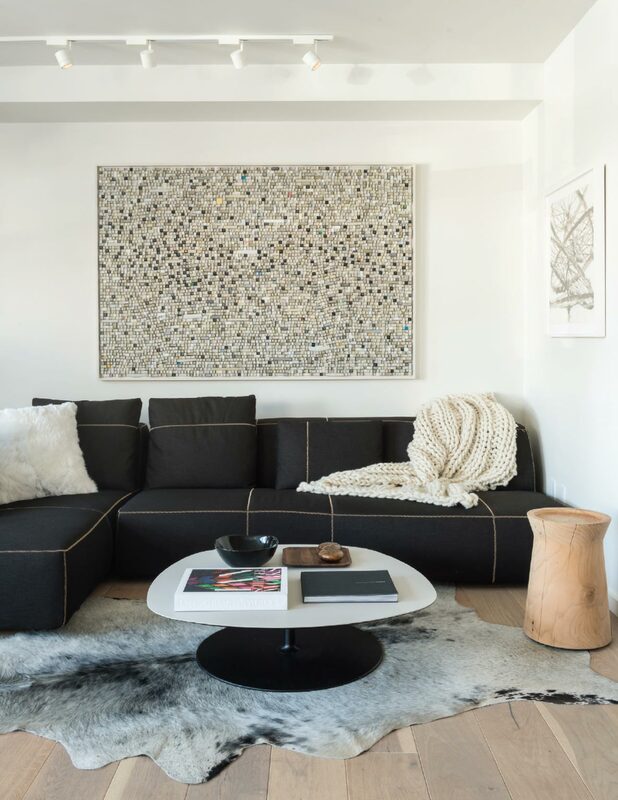 Sourcing products from companies like B&B Italia, Minotti, Flexform, and Poliform gives Studio Como the elements they need to design a contemporary home that can still be warm, welcoming, and lived in. “There are beautiful details in all of our pieces, but they are also approachable for the majority of the market,” says Fentress. He and his team strive to connect their clients with the manufacturers that will best produce quality products and good fits for homeowners. 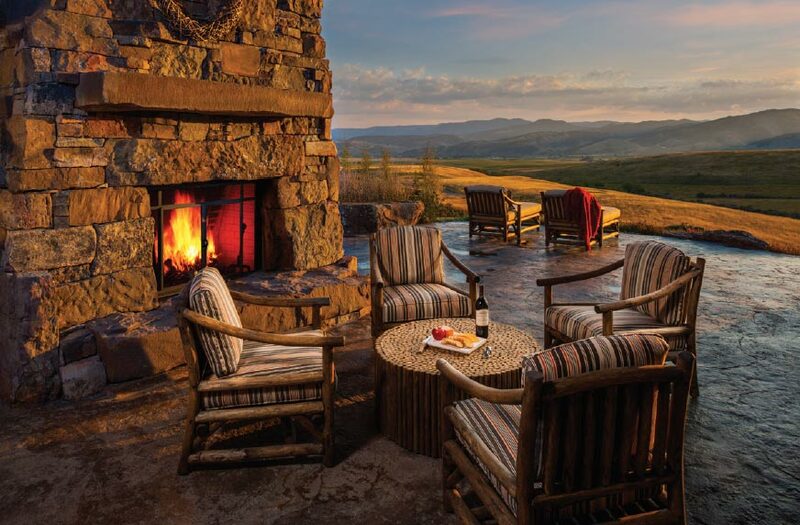 While the contemporary style is initially the most noticeable part of Studio Como’s products, the functionality and durability bring them home to Montana’s mountain landscape. “Details from an aesthetic standpoint are important to us, but most important is comfort and quality. We only choose pieces that are intended to last a lifetime,” says Jessie Troester, the Bozeman studio’s design consultant. As evidenced by the work, in both style and durability, Studio Como does just that.